1. Education begins at the moment of birth. 2. The relationship between parent & child during this period of development is so important. Our goal with Parent & Child programming is to provide a unique experience that allows for bonding and education to happen together. Trained guides will offer support as you and your child learn together about all that Montessori education has to offer your family. This program is still in the planning stages, but our hope is to launch all afternoon programming beginning this Fall 2019. To stay in the loop and get first notice for open enrollment, please fill out this form. This doesn’t commit you to enrollment, but will help us to determine when and how many classes to offer. 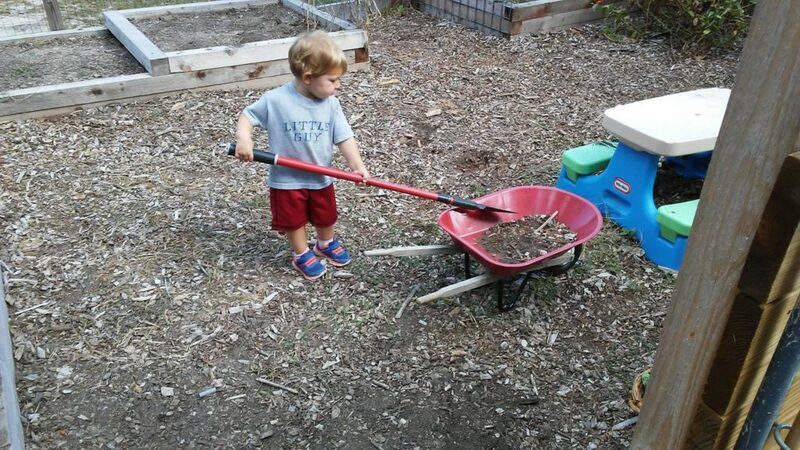 Led by seasoned gardeners, parents and children will learn all about the process of growing a garden. Participants will work in our school garden and will have guidance in creating their own child-friendly garden at home, regardless of space. 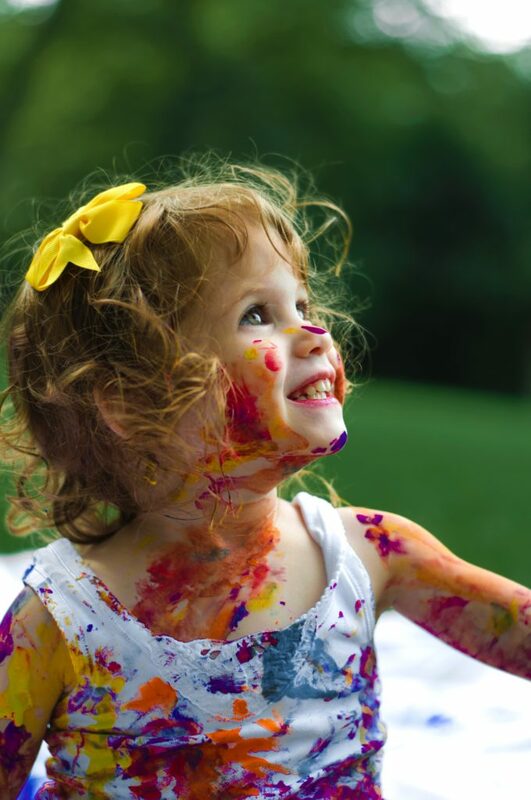 To encourage independence, creativity and self-expression, early childhood art experiences should be process-based. This means that there are no expectations to create a final “product.” Participants will have the opportunity to work with a variety of quality art materials both cooperatively and individually. Children will also learn to setup and clean up their own art spaces and materials. Guides will offer support to parents on creating an art-friendly space at home for their child. Infants and young toddlers will explore the prepared environment independently, while parents learn from trained guides about observation, early brain development and meet other families in our community. An optional parenting seminar will also be offered; covering topics from toileting, to preparing the home environment to discipline.